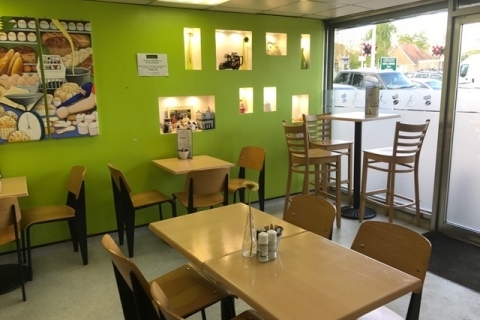 The Bramley Village Bakery is a wonderfully traditional, family run bakery. They produce a range of bread, doughnuts, cakes and pastries on-site on a daily basis and specialise in producing GI bread. Celebration and novelty cakes are available upon request. 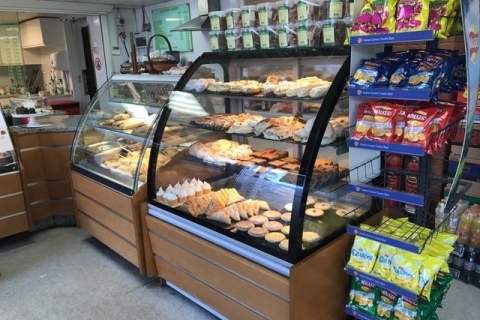 They deliver to local businesses and wholesale customers within a 40-mile radius and also sell their delicious loaves, rolls, confectionary and morning goods such as fruit buns, often still warm from the oven, over the counter in Bramley. They also have a coffee shop with freshly filled sandwiches, rolls and baguettes to eat in or take away. Open from 7am.